This is a quite easy subject for me as I dont think there is a day thats gone by in the past year or so that I havent read/thought/talked about different fashion trends. I mean when I first started this blog it was to be mostly a fashion blog so…I kinda needed to know my stuff. Do we start with the negative or the positive? A fashion trend I hate. I really dont understand it at all. 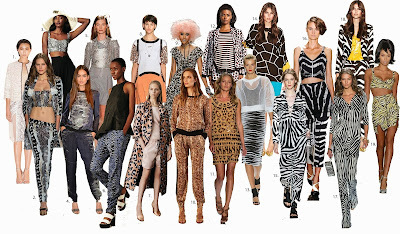 I think in my whole life ive only ever owned one animal print item and that was during a stage of my life where I didnt really know what I liked and just did what everyone else did… No matter who wears the item, or what the print it I just dont think it looks good. The worst thing is that almost every other year it gets bought back and ‘reinvented’ and it just wont disappear. A fashion trend I love. I was first introduced to this style magically just because I follow a lot of jfashion enthusiasts on tumblr and they reblogged pictures onto my dash and I fell in love. Getting more into the summer I started to see dresses in New Look and other high street stores with lace details and just yesterday I went shopping with a friend and saw so many items of clothing that would fit into this style so well! Ofcourse this style has been around for a long time and many celebs have turned heads arriving at red carpets wearing nothing but what looks like to be a slip. Victoria Beckham, Kate Moss and Dita Von Teese..
We all know that fashion recycles itself and I, for one, am glad that this style has come back! I like both different ends of the spectrum, Katies more cutesy style and the ever traditional black lace slip, which do you prefer? I wish I could show you so many more images (especially of the different Japanese brands takes on this style) but this blog post has to end at some point. one of a dress that looks very similar that is being sold in Topshop right now! You can find it right here. I promise you thats an actual dress, not underwear or nightwear. Previous Post When I grow up…. Next Post I’m passionate about…. Kate Moss looks way cooler! Kate Moss has an inability to look uncool. 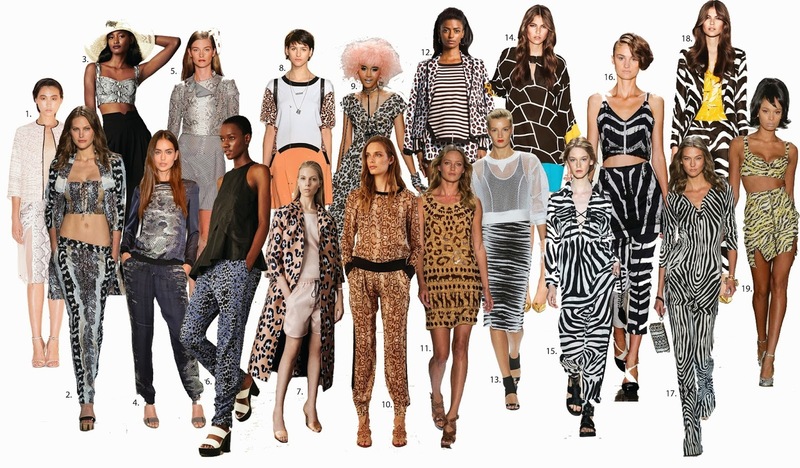 I hear you on the animal print!